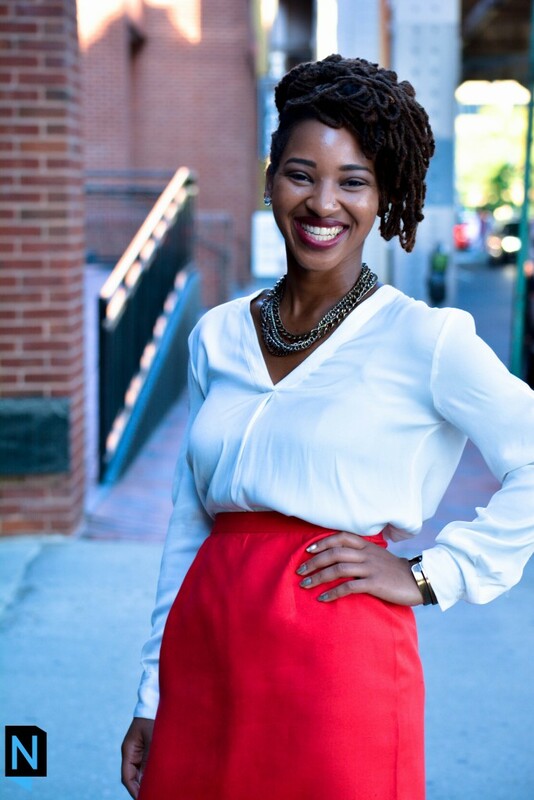 Mia R. Keeys is 3rd year doctoral student of the Department of Sociology at Vanderbilt University, and a Robert Wood Johnson Foundation Health Policy Fellow of Meharry Medical College. She received her B.A. (Honors) in English and Psychology from Cheyney University in 2008. Before graduate school, Mia was a Barbara Jordan Health Policy Scholar through the Kaiser Family Foundation, a fellow in the Philadelphia Deputy Mayor’s Office for Health and Opportunity, an HIV/AIDS researcher in South Africa, and a U.S. Fulbright Fellow to Indonesia. During the summer following her second year in graduate school, Mia held a fellowship appointment with the Department of Health and Human Services Office of Minority Health. Currently, Mia studies the social determinants of health, racial health disparities, health policy, and the race/health paradigms of Global Southern youth. She also enjoys surfing, yoga, and spending time with her loved ones. What if, in her musings, a little one imagined a world post-race? What if, in his deep reverie, another dreamed up a world post racial inequality and ways to manifest it? Though race in the U.S. context is a social construction predicated upon decisions of people who were children centuries ago, today’s child is very much capable of being a deconstructionist and rebuilder, if given the opportunity to grow their racial imagination. At the imagination begins the critical convening of racial justice. Can we measure it–and its growth– through a Racial Imagination Quotient, a quantifying tool like the IQ Test?